Are you a florist or designer looking for beautiful British blooms? We grow beautiful annuals, perennials, bulbs and greens, and we absolutely love unique varieties that you probably won’t find at your usual wholesaler. 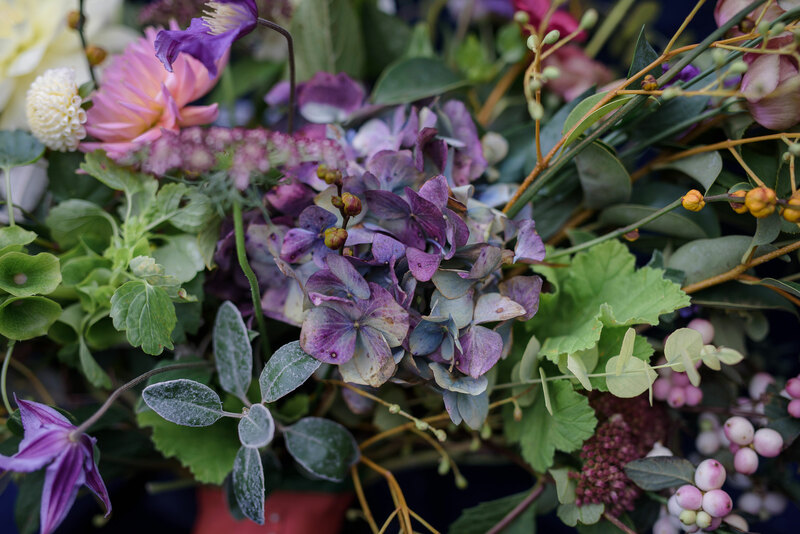 We love growing harder to ship stems, such as dahlias, cosmos and annual phlox, so why not get in touch to find out more about our flower availability and wholesale prices. We are also a proud member of Flowers from the Farm, check out the website to find your local cut flower grower!